Don't miss out on the new chapter of Brooks & Dunn! Brooks & Dunn fans have long-awaited music from the iconic duo since they went on hiatus back in 2010. 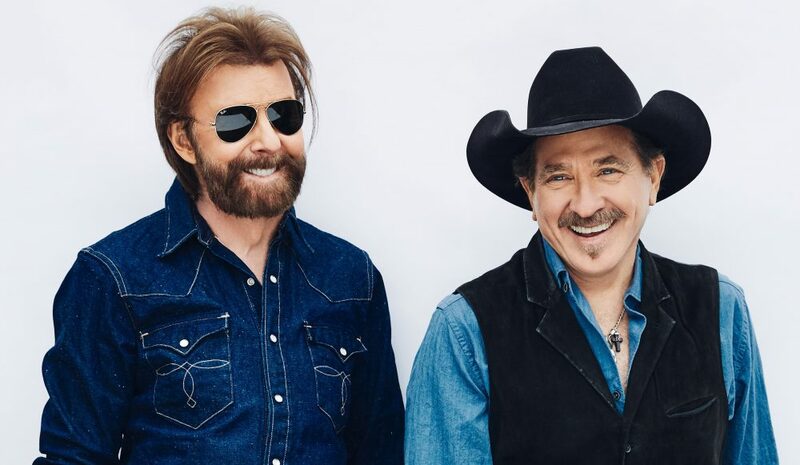 But now, nearly nine years later, Ronnie Dunn and Kix Brooks are back together, giving a face lift to the songs that started it all. Enter Reboot, a CD filled with all of the classic B&D hits, but with a twist. 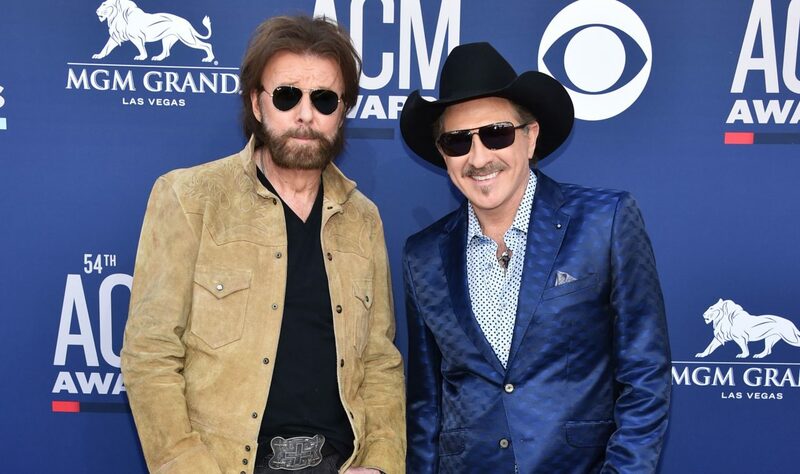 Rather than just re-release the songs again, Brooks & Dunn invited the brightest rising stars in country music to help put a spin on their greatest hits. 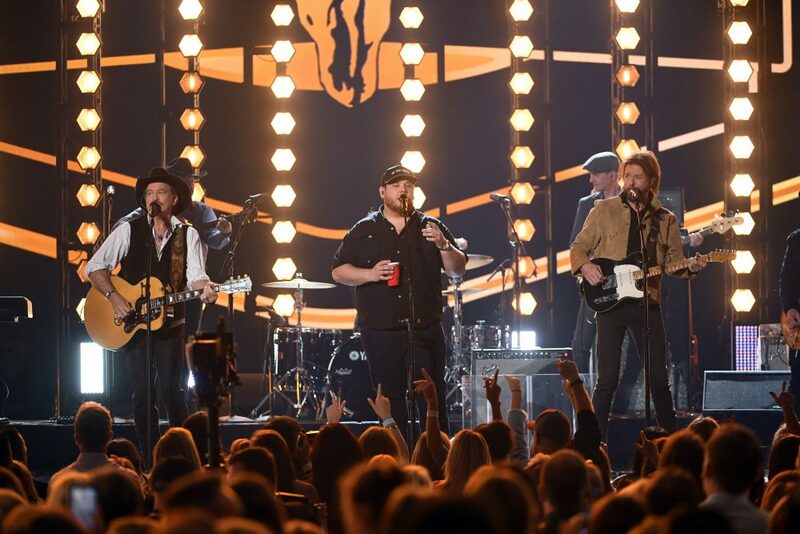 In all, 12 songs appear on the record, featuring updates from Luke Combs on “Brand New Man,” Brothers Osborne on “Hard Workin’ Man,” Midland on “Boot Scootin’ Boogie,” LANCO on “Mama Don’t Get Dressed Up for Nothing,” Tyler Booth on “Lost and Found,” Brett Young on “Ain’t Nothing ‘Bout You,” Thomas Rhett on “My Maria” and much more. 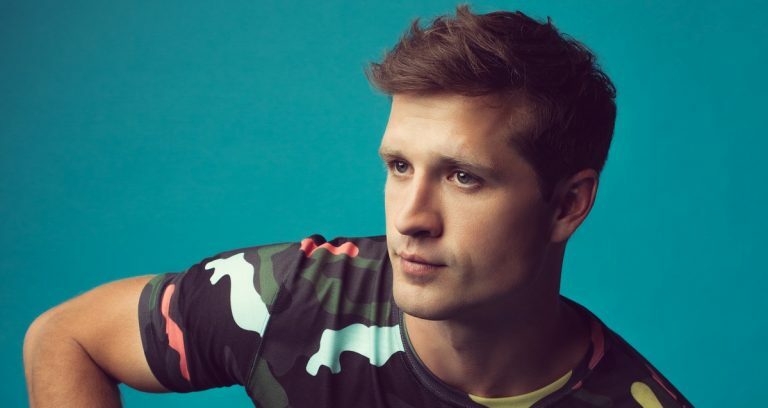 To celebrate the release of Reboot, Sounds Like Nashville will randomly select one lucky reader to win a signed copy of Reboot on CD and a copy on vinyl. Four random runners up will take home a copy of Reboot on CD. To enter for your chance to win, use the entry form below. 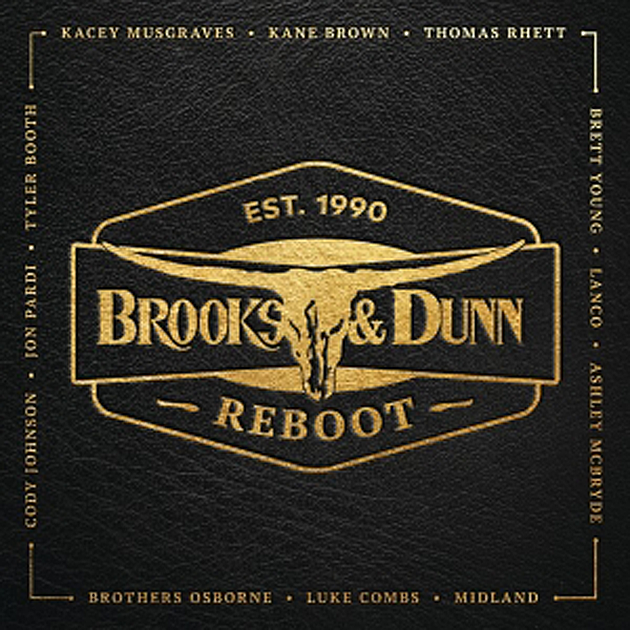 Pick up your copy of Brooks & Dunn’s Reboot now!